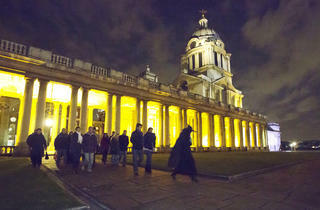 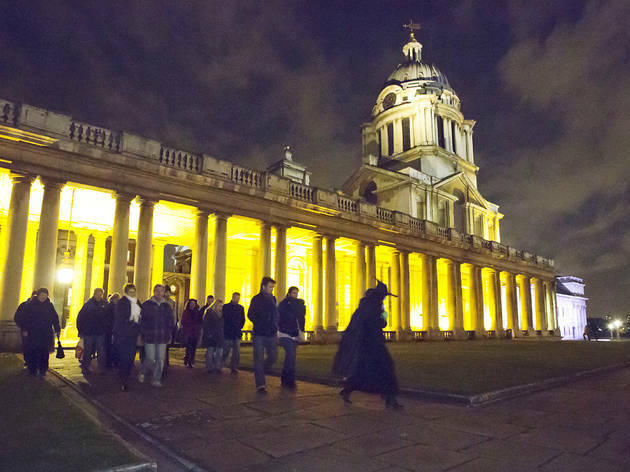 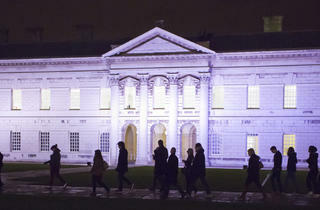 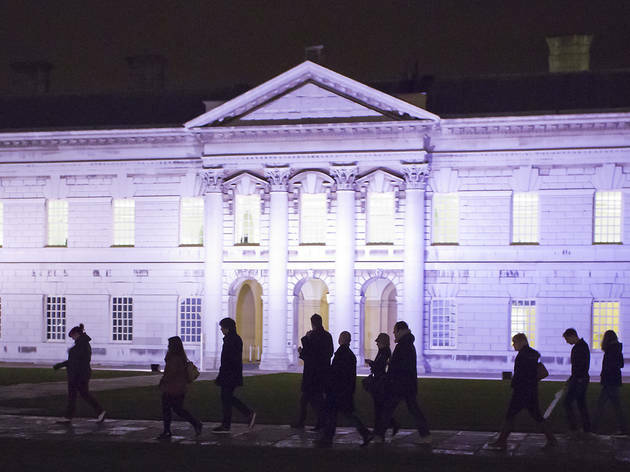 Hear some terrifying tales of the Old Royal Naval College's spooky history on this special lantern-lit tour for Halloween. 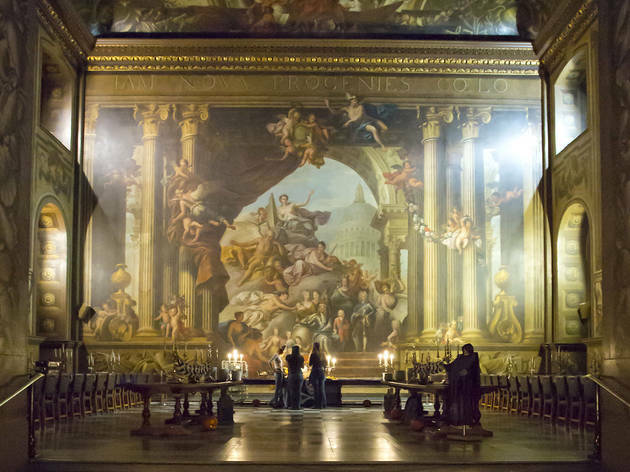 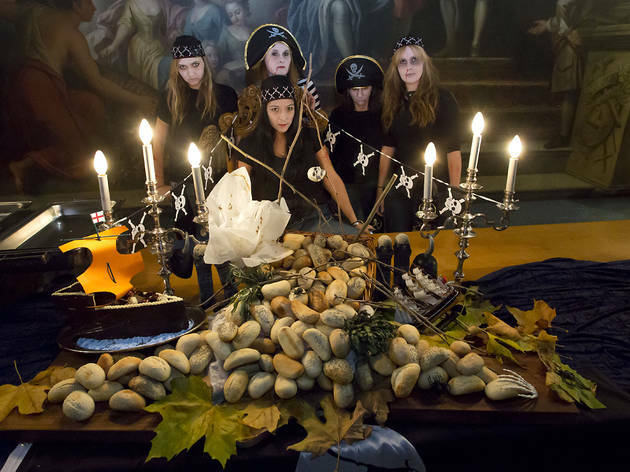 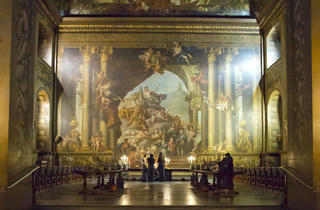 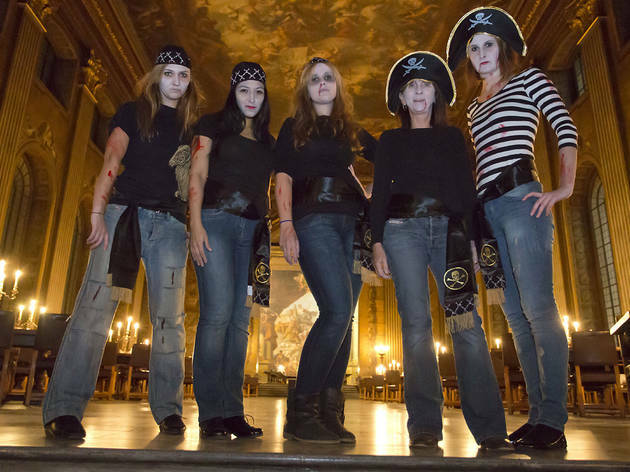 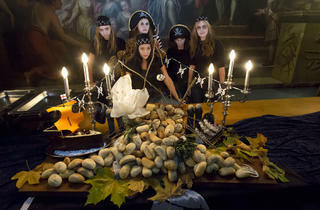 Those brave enough to stick around after all the haunting stories will be rewarded with dinner and a glass of wine in the stunning early eighteenth century Painted Hall. 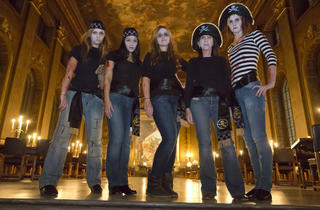 For more information or to book tickets call 020 8269 4799.